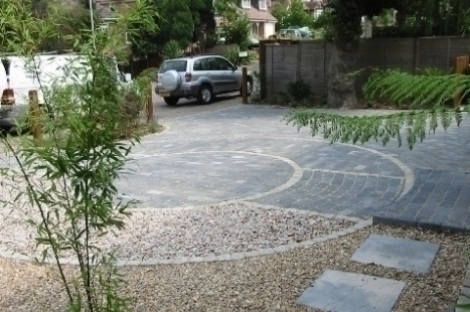 Granite Driveway 2009 26000 setts!! 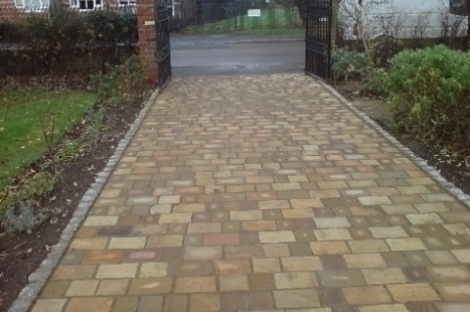 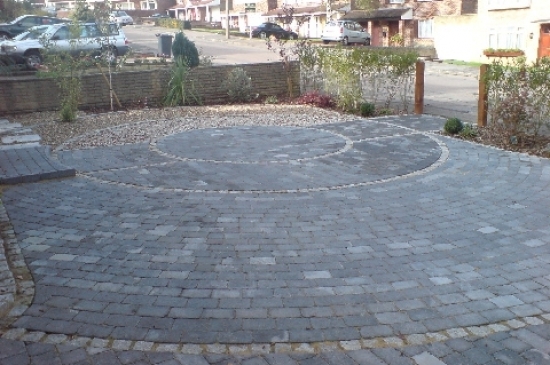 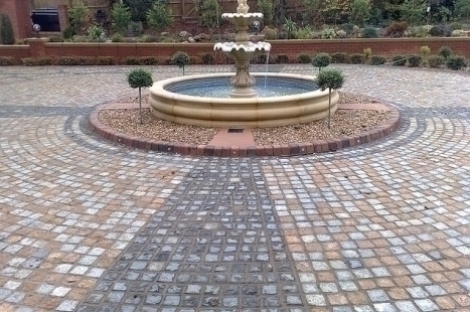 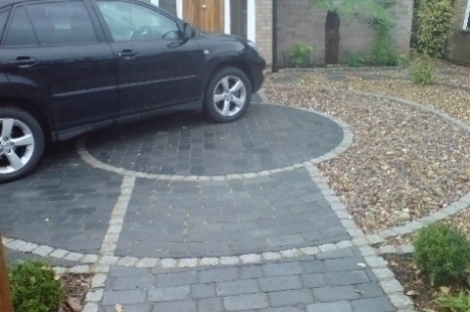 Sandstone setts driveway in Tring. 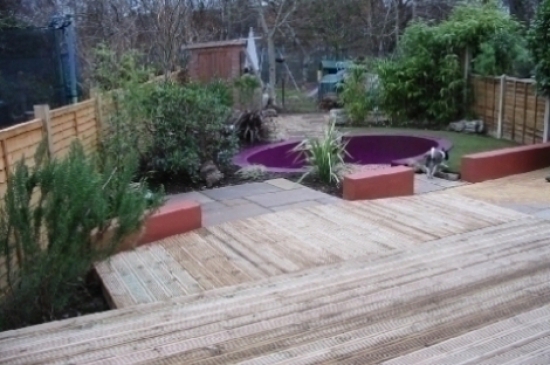 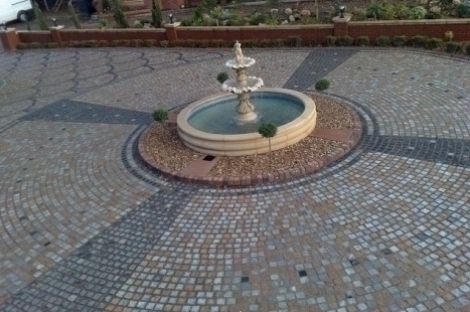 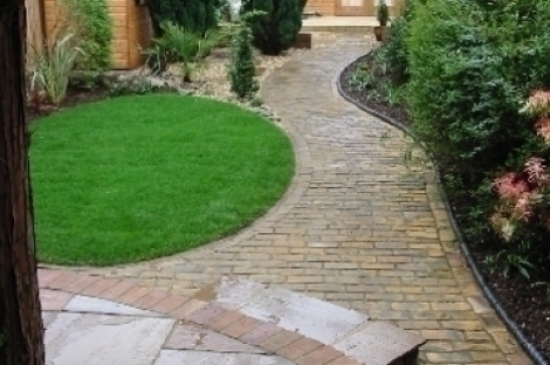 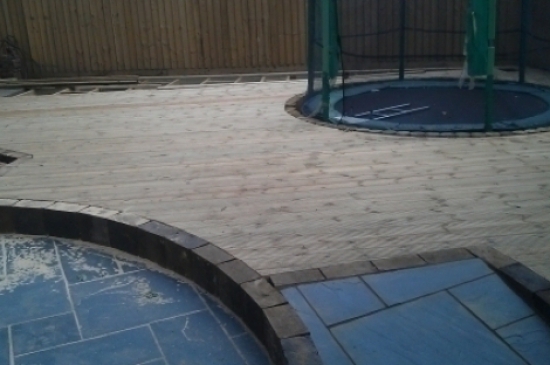 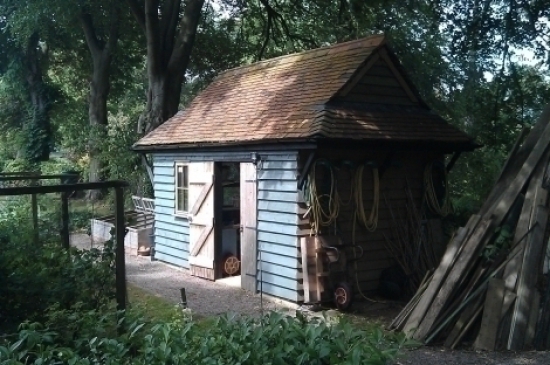 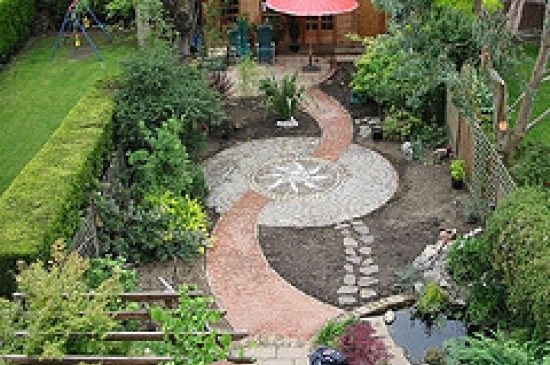 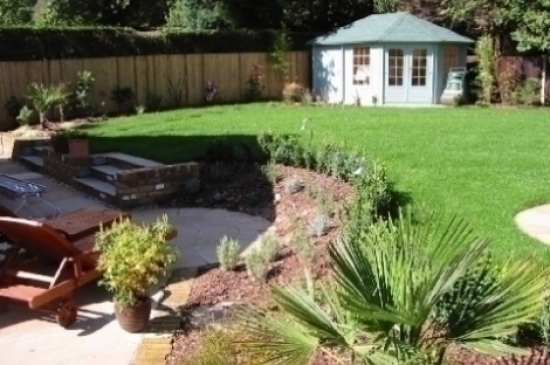 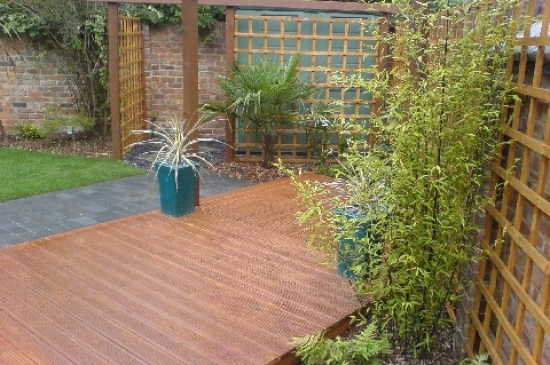 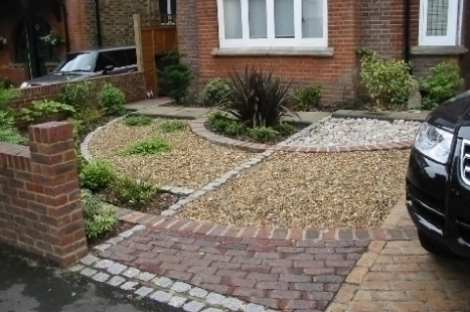 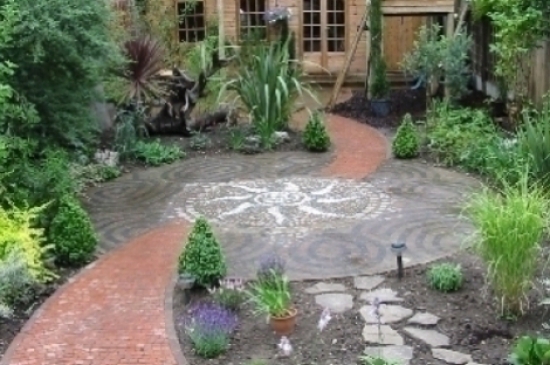 Driveway, Garden design & build.